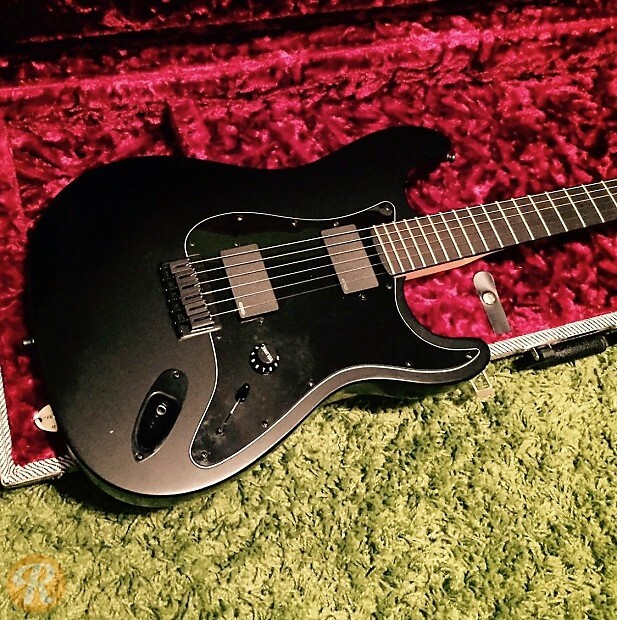 The Jim Root Artist Series Stratocaster expands on the signature Jazzmaster and Telecaster Fender has designed with the Slipknot and Stone Sour guitarist. All three models feature EMG pickups. 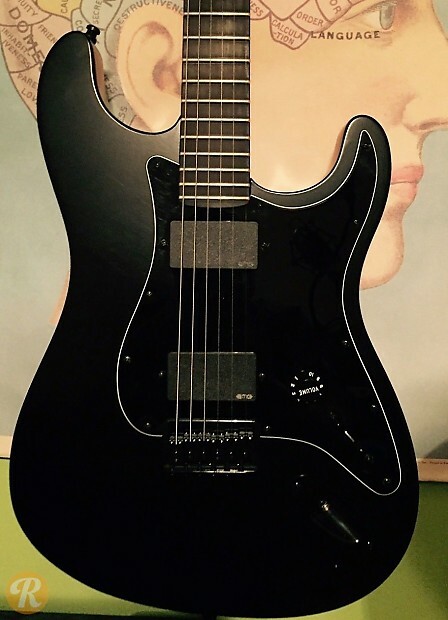 This Strat features a Mahogany body.